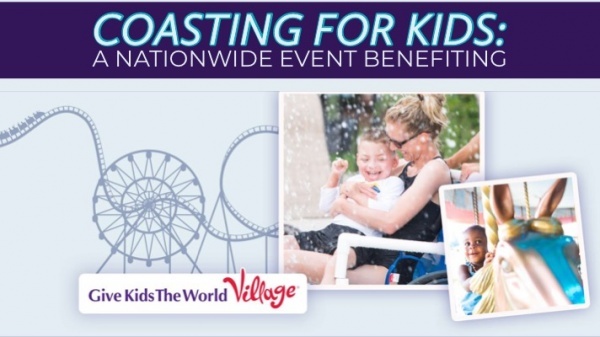 Throughout the rest of 2019, amusement parks all over the nation will host Coasting for Kids events to raise money for Give Kids the World Village. 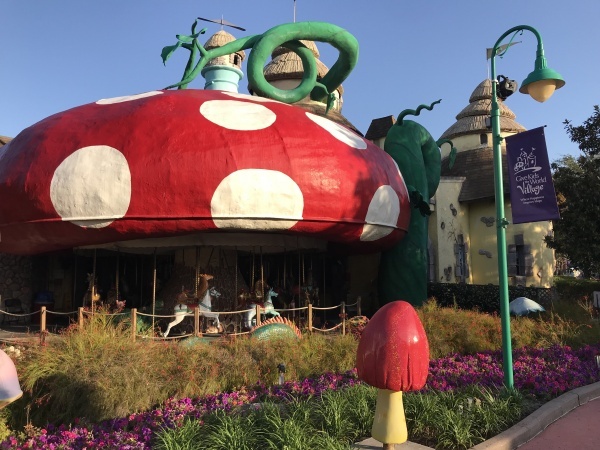 The Village is an 84-acre resort in Central Florida that fulfills wishes for critically ill children and their families. 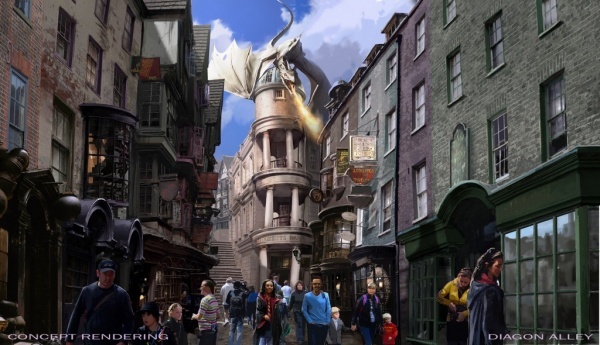 You can read more about GKTW here. 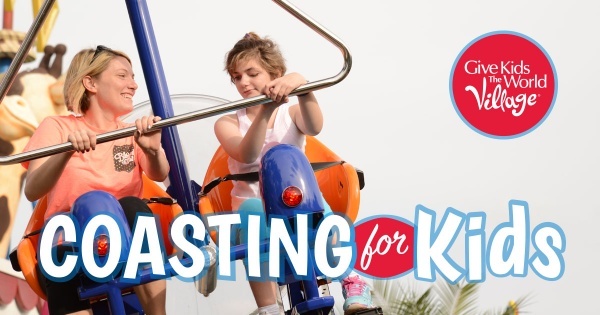 Interested participants are asked sign up at www.gktw.org/coasting and raise at least $100 in support of Give Kids The World Village. 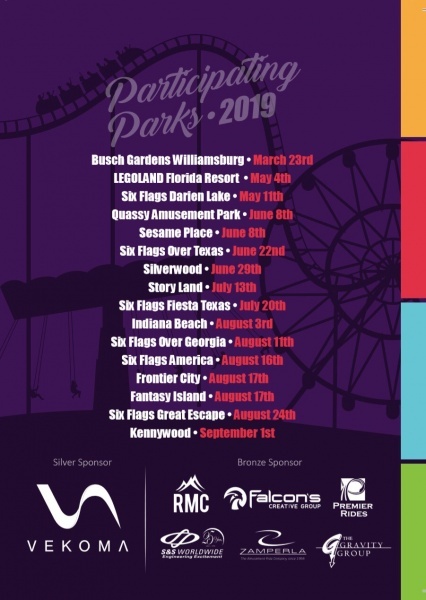 With this donation participants will receive a T-shirt, park entrance and special Coasting for Kids day access to exclusive ride times at one of 16 amusement parks. I plan on attending the events at Six Flags Over Texas and Six Flags Fiesta Texas. I grew up visiting Six Flags Over Texas and I can’t wait to revisit the park while supporting my favorite non-profit organization. Will you join me? I am a wife, mom of one young boy and two dogs, office manager of veterinary clinic and a self proclaimed Disney nut. 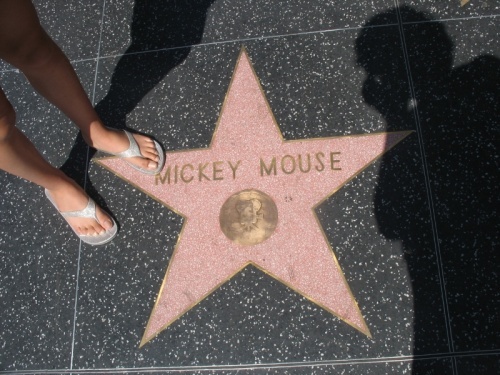 When not planning a Disney vacation I am talking about Disney or fundraising for Give Kids the World.